The Woy Woy area is blessed with a beautiful abundance of trees throughout its nature reserves, parks and also within the urban areas. Trees play an important part in making Woy Woy a special place to live. But sometimes trees on your property can be a nuisance and they have to be removed. The big question is; how do you get rid of those pesky tree stumps? We are the stump grinding Woy Woy specialists; we grind tree stumps down to below the ground throughout Woy Woy and surrounding areas. 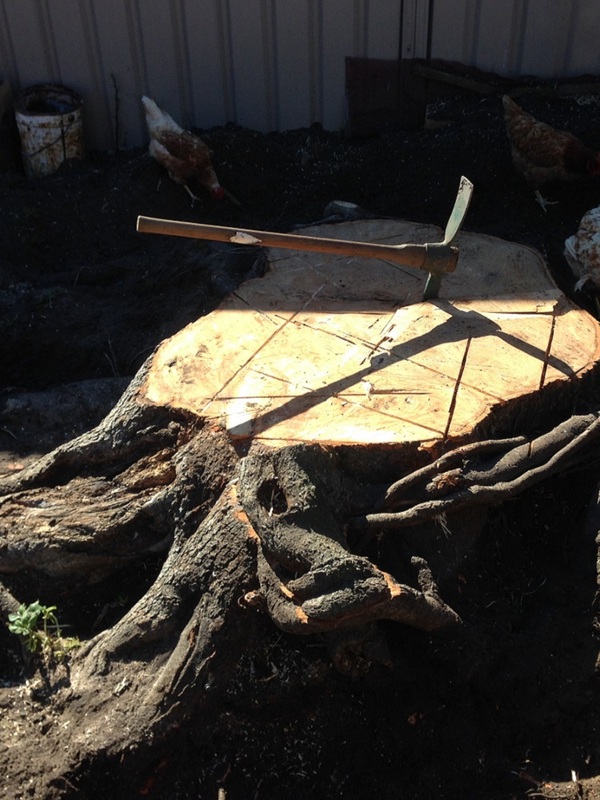 Pullup Stumps is the Woy Woy professional stump grinding service that can give you back your backyard. GRINDING TREE STUMPS TO DUST IN WOY WOY! 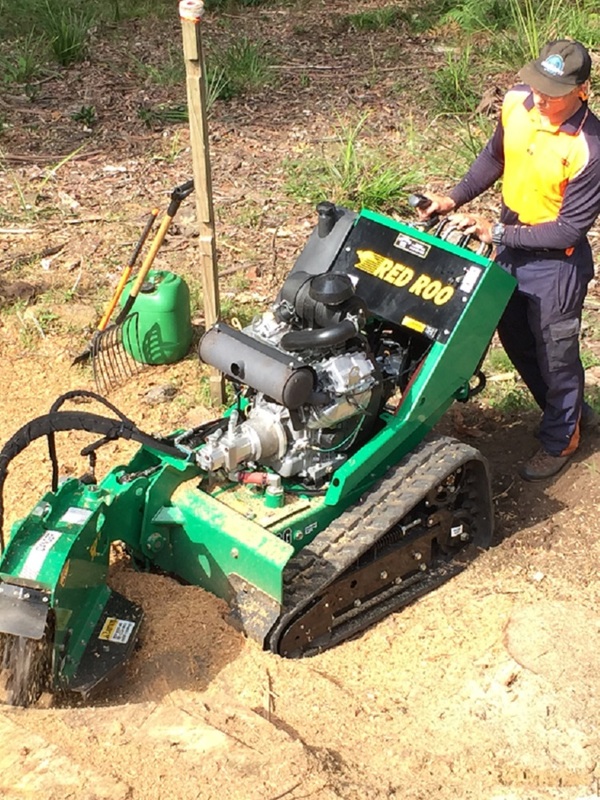 Woy Woy Stump Grinding — the pricing is very affordable and remember if we can’t do it nobody can. The southern Central Coast area of Blackwall, Umina Beach and Ettalong areas offer a wide range of outstanding bush and coastal walks. Enjoy a walk to Box Head lookout (part of the Bouddi National park) and appreciate the transition from the rugged rain forest with its impressive red gums through to the expansive open heath. Nearby Lobster Beach is another great place to enjoy the beauty of Australia’s precious bushland with its stringy barks, banksias, and angophoras. Pullup Stumps have specialised equipment for the sole purpose of grinding stumps. These use a high speed rotating circular head with tungsten or carbide hardened teeth that can tear through a stump to below ground level (as much as 350mm below ground) and convert it to a valuable mulch mixture of saw dust, wood chips and soil in a short period of time. We use a range of tree stump grinding machines that allows us to remove all stumps, large and small. 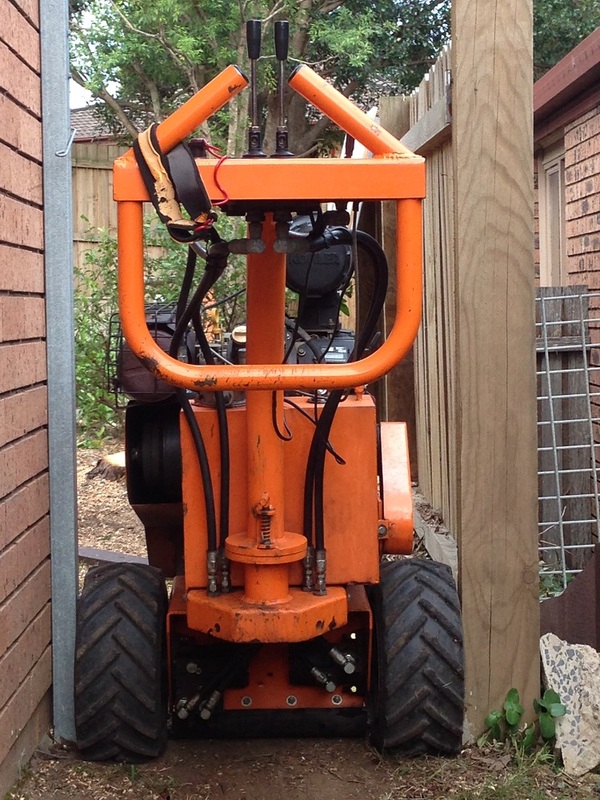 And our Central Coast tree removal service isn’t just limited by difficult access jobs either. Rhyscorp Stumphumper – a powerful 25hp engine drives the large 380mm diameter cutting wheel through much bigger stumps like a hot knife through butter. The stumphumper is able to squeeze through spaces as tight as 780mm wide. Rayco 35hp rubber tracked grinder – chomps down those big tree stumps (1 metre or more in diameter). 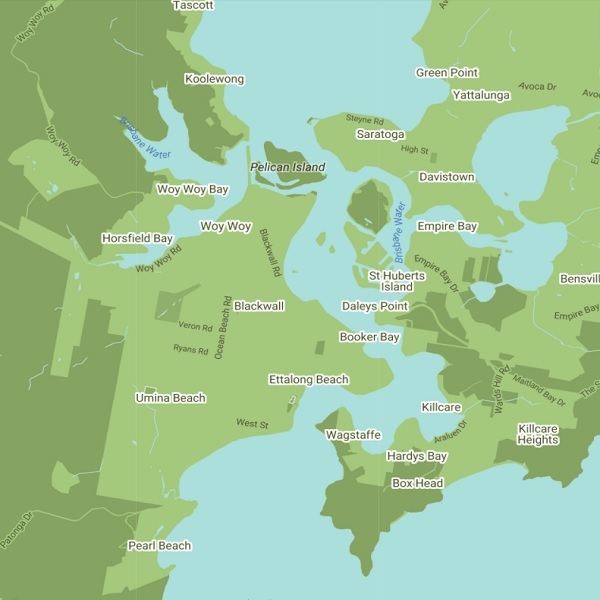 The Central Coast areas of Blackwall, Umina Beach and Ettalong areas offer a wide range of native trees, gum trees and pines. From Empire Bay, Saratoga to Davistown or Macmasters Beach to Killcare our stump grinding service can deal with any tree stumps that are causing you grief. Some trees, such as the Camphor Laurel, are seriously invasive pests and should be removed. Grinding the stump deep below the ground makes sure these problem trees aren’t going to come back. 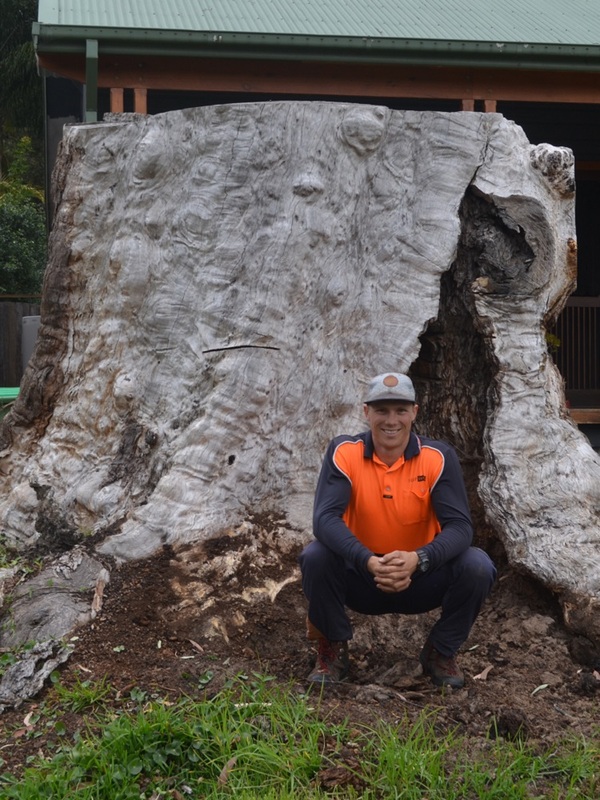 Pullup Stumps— The No1 Stump Grinding Company on the Central Coast NSW. Our services are in demand throughout Woy Woy and The Peninsula areas. 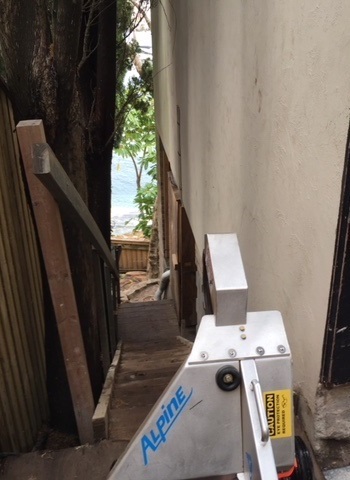 We are proud to have so many happy customers on the Central Coast including residential and commercial businesses that continue to use our stump grinding services time and time again. Pullup Stumps are a friendly, reliable team with affordable prices, that you can trust to perform a high quality service.